Chicane released his first album back in 1997 via the now extinct Xtravaganza Recordings. Though the label is now defunct, at the time Far From The Maddening Crowds was released on the trance label at the height of its popularity. Now, nearly 18 years later, Chicane has set out to release the next artist album in his discography via Armada Music. 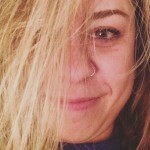 Since that first release, the British producer has worked with the likes of Bryan Adams, Cher and Owl City, scored numerous chart-topping UK hits and been a frequent spotlight on Armin van Buuren's A State of Trance radio show. 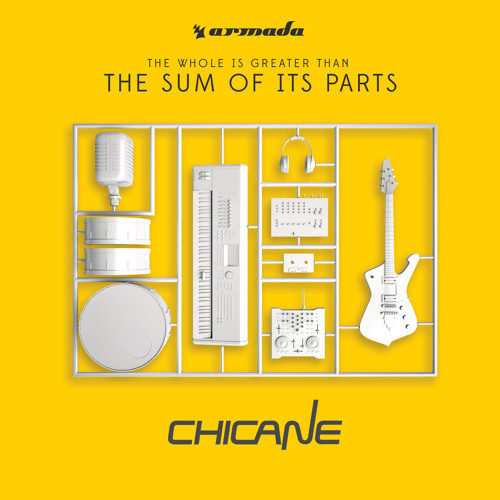 A Sum Of Its Parts is not just a description of what an album can be, but is posed to be an amalgamation of Chicane's experience in the dance music industry from its birth until its peak today. We've heard a few of the tracks before like "One Thousand Suns," but the 12-track album will feature new music with Ferry Corsten and others. Today though, we are here to look at "Fibreglasses," the latest sneak peak we've gotten through Armada's SoundCloud. Simply put, "Fibreglasses" is a beautiful translation of what progressive and trance music have been through in their years. The track is a sunrise through music, or any other earthly experience you can think of. Check it out below, and pre-order The Sum Of Its Parts here.